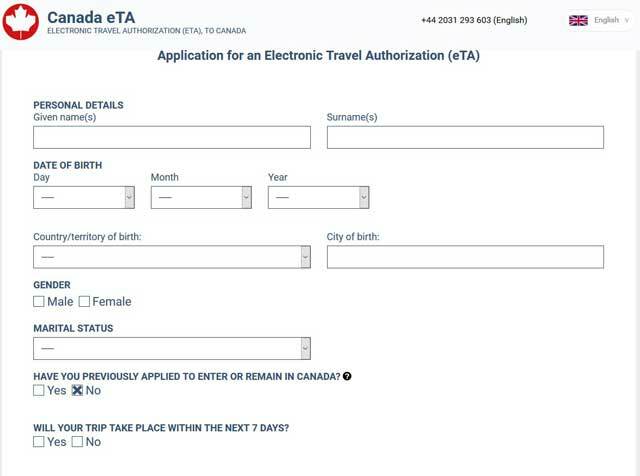 If you are an Australian citizen and want to visit Canada for tourism, business purpose or some medical purpose, here is the latest news for you that since 2016, the government has launched a new programme known as ETA – Electronic Travel Authorization in which you need the electronic visa to visit Canada. You can apply for the visa online as it is very easy and you get the approval in just a few a few minutes through your email. Australian citizens can expect their approval of visa in 10-15 minutes via email. The basic requirement is to be a full Australian citizen before applying for the Canadian eTA visa. Canadian visa for Australian citizens demands nothing but just their basic personal information and are they full Australian citizen or not. You just need to give your basic details and the job is done. Your application gets submitted online and you get the approval of the visa within a few minutes. How to apply for Canadian visa eTA from Australia? Australian citizens who need an eTA visa to visit Canada are required to follow some steps to apply for the Canadian visa. The first step of the process is to visit the official website etacanadaonline.com for the best information and applying for your visa. Now you will see a button saying “Apply online for an eTA”. Click on the green button to start with the application. As soon as you click on it an application form will be open on your screen. Now the application form is in front of you. Keep handy all the essential documents like your passport, email address for the confirmation mail, credit or debit card to make the payment and most importantly an internet connection. The application will ask for a few questions such as your full name, date of birth, marital status, and the reason why are you planning to visit the country and etc. After you have filled all the basic details about yourself, cross it once again for preventing any mistake and confirm by submitting it. Once you submit your form then you are redirected to the payment part. You can pay through your credit or debit card. Once your application is received, you’re all the personal details are treated as private data. You may be contacted if something in your information is missing or incorrect so that your visa should not get rejected by the authorities. Do citizens of Australia need an eTA visa for going to Canada? Yes, Australian citizens need an eTA visa for visiting Canada. Purpose can differ but the visa is a must be. For the visa application, the applicant must be full Australian citizen having a valid passport and email address. 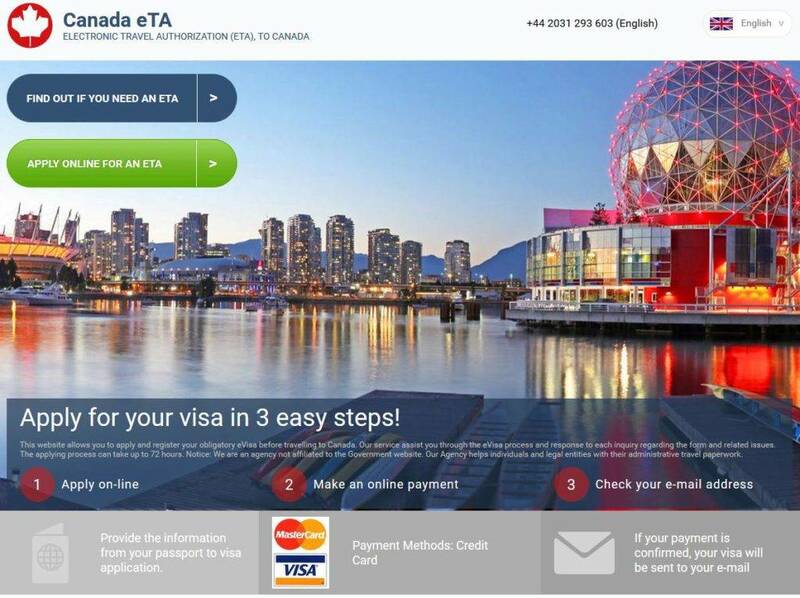 How much is an eTA visa for Canada from Australia? Let me tell you that it is the most inexpensive visa ever. It will just cost you 39 EUR and will take only a few minutes to get approved. A Visitor visa for Canada from Australia: Visitor visa is for the people who are planning for a visit for a business meeting, to visit a relative or some medical treatment. Canadian tourist visa from Australia: Canadian tourist visa is suitable for those who are planning to visit the country for the tourism purpose to explore the snowy winters of Canada. Is Canadian eTA visa required for children of Australian Citizens? 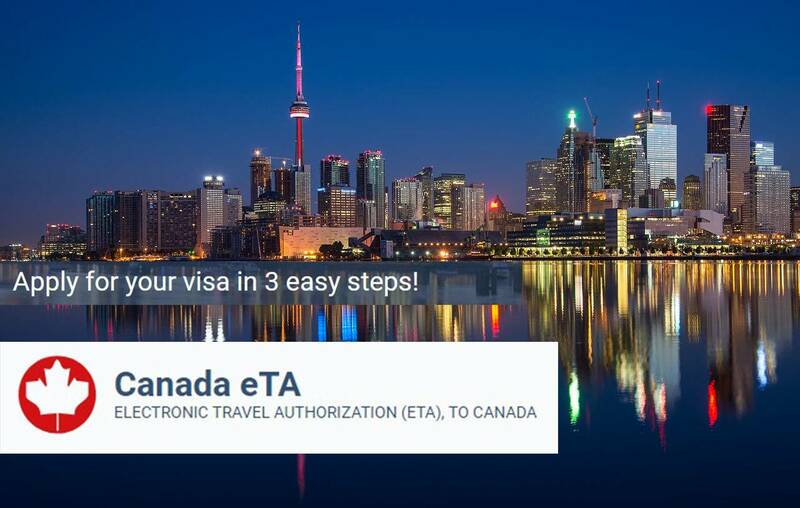 Yes, the Canadia eTA visa is required for children as well. You need to fill their application form individually with all the basic information like name, date of birth and other stuff. You need to mention that your child is minor so you are filing on his/her behalf. Write your child’s name in place of the signature box. 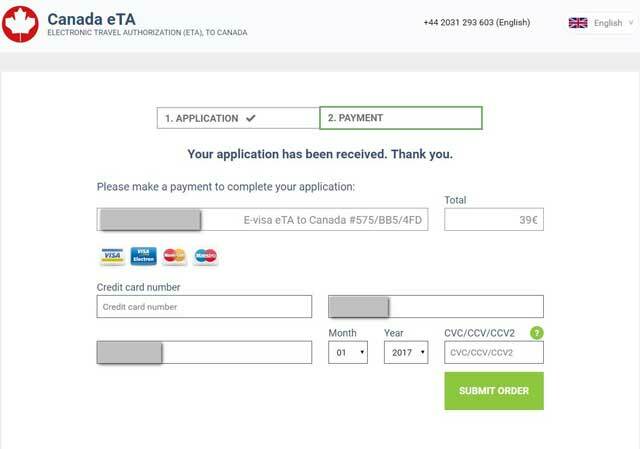 How long advance should citizens of Australia apply for the eTA Canada? An Australian citizen can apply for visa application any time before the departure date. Though you may get the approval for your visa, the same day, still be on safe side and apply before. How much time can Australian citizens stay in Canada using eTA visa? This visa has the validity of 6 years but the longest time you can stay in Canada is up to 90 days every time you visit in the 6 years duration. Do citizens of Australia require a printed copy of the Canadian eTA? No, there is no need to get the printed copy of your electronic visa because it automatically gets attached to your passport till the expiration date of your passport/ five years. Can Australian citizen work in Canada on the eTA visa? It totally depends on the kind of citizenship. Usually one needs a work permit along with the electronic visa to work in the country legally. You need to apply for a work visa with the electronic visa as well if you wish to work there and some extra amount will be charged for it. Can Australian citizen study in Canada on the eTA visa? If your course is longer than the duration of the visa then you need a study visa to study in Canada, an otherwise electronic visa is fine. What is a Canadian eTA processing time? The processing time for the electronic Canadian visa is not much. It takes just 15-20 minutes to give you the approval of your visa via email, but is some rare cases when the information filled is incorrect or something is missed then it may take 72 hours but not more than that. Does Australian citizen need to produce a hotel voucher or flight ticket before going for eTA Canada? Showing the flight return tickets or hotel booking can be somewhat convincing to grant you the visa, but as such, there is no need to do so. Now you are familiar with almost everything you should know about the electronic Canadian visa if you are a full Australian citizen. You can easily apply for the visa with Canada eTA and we will be more than happy to assist you.